Summer is finally here and it’s time to hit the beach! But how does one have a perfect beach day? Easy. Consult my handy list of everything you need to bring to the beach and get thyself to the shore. 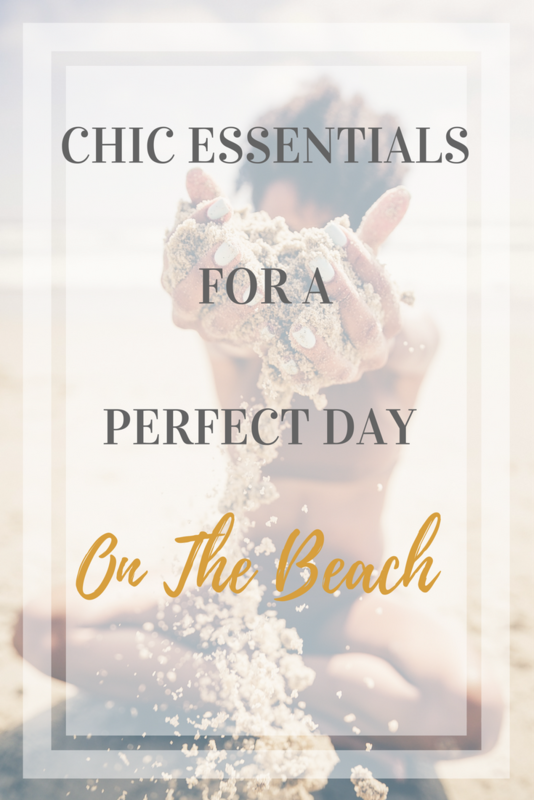 What Is A Perfect Day At The Beach? Hence, I bring as many creature comforts as I possibly can. I tend to set up camp and settle in for the long haul. Did I mention that the beach is one of my favorite places on earth? I intend to have my ashes sprinkled just off-shore in a warm ocean. Yeah, I’m that girl. So, let’s get to those creature comforts that I (and you) need to bring to the beach for a perfect day. First things first, stake your territory. I say bigger is better when it comes to beach blankets. I do not understand folks who are laying out with just a towel. A towel? Come on man! I need room to spread out. Choose a blanket that is densely woven and has a little weight to it. Flimsy fabric is not your friend. For a beach tote, we’re looking for something roomy that’s doesn’t skimp on style. You want straps long enough to fit comfortably over your shoulder but not so long that if you carry the bag in your hand, the bag drags the ground. It’s all in the details. Inside pockets are also a big plus. 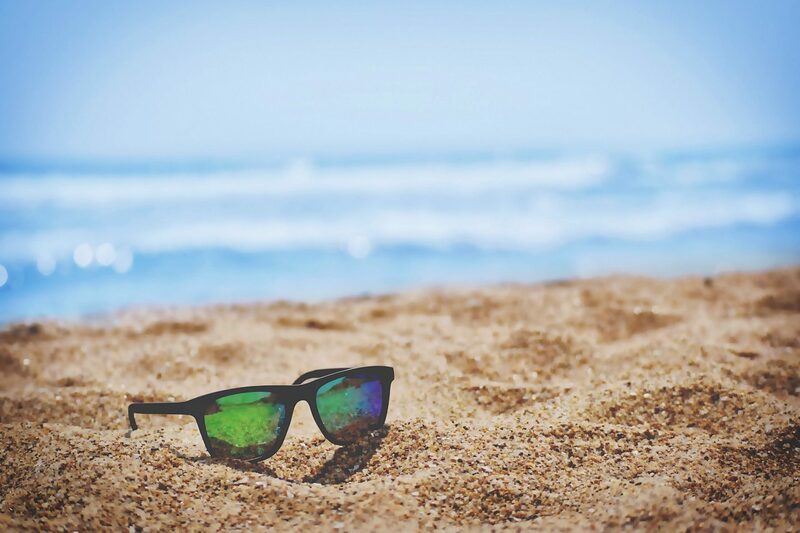 Stylish sunglasses are a pre-requisite for a perfect beach day but fashion isn’t the only concern. Look for sunglasses that offer UV protection because good eyesight is a terrible thing to waste. Also, squinting leads to early wrinkles. Nobody needs that. 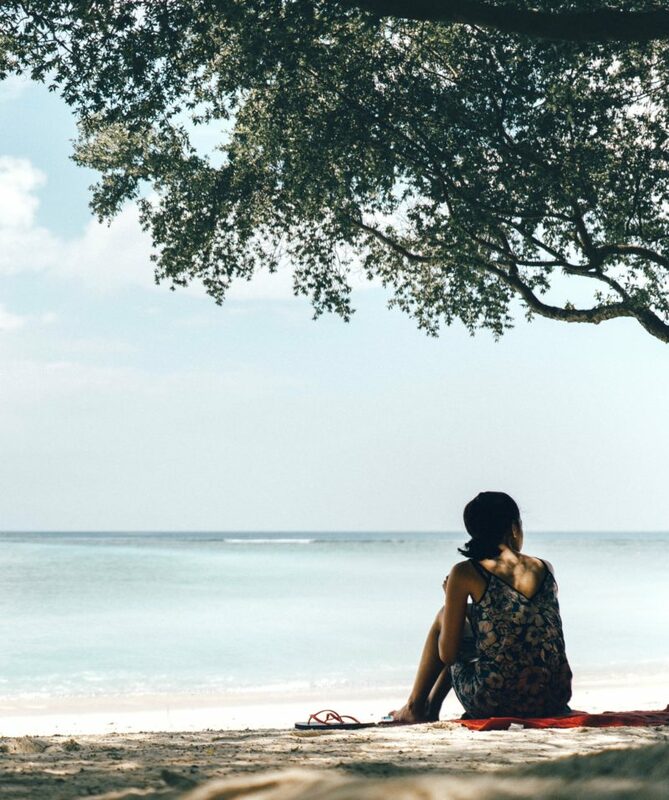 When you’ve had your fill of showing off your bikini bod or if it starts to get cool because the sun has gone down, you’ll want a lightweight cover up for comfort and protection from the elements. This is where flimsy fabric is your friend. Choose something billowy that catches the breeze. You’ll feel like the heroine in a romantic movie. Get your thrills where you can lovelies! Sunscreen, sunscreen, sunscreen. Nothing ruins a perfect day at the beach like coming home with a sunburn. 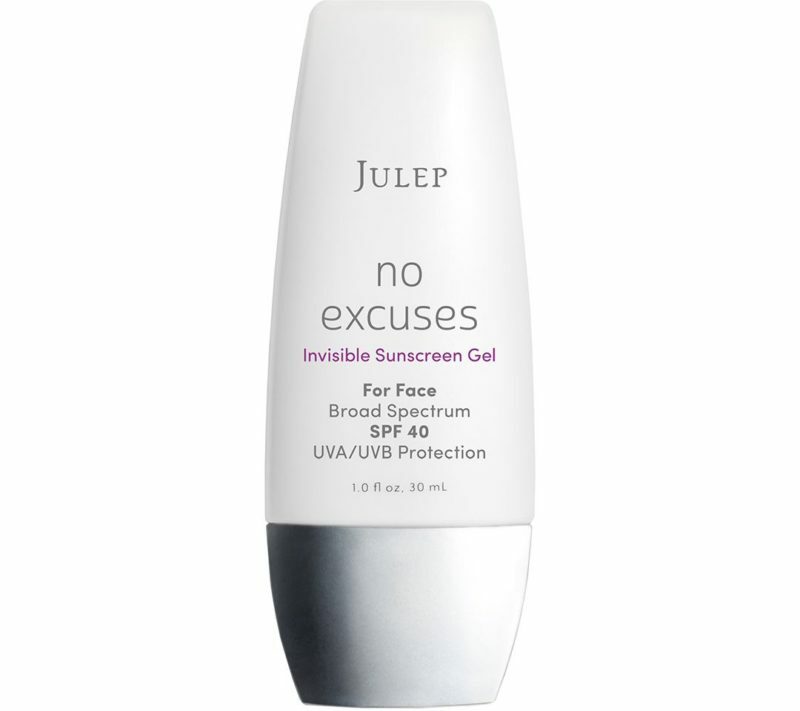 Slather on an oil-free sunscreen at least 20 minutes before you go out into the sun and remember to reapply every few hours. Pro Tip: Try to store your sunscreen in a cool place for a longer shelf life. I know it’s tough to do while you’re at the beach but don’t let it languish on your blanket soaking up the sun’s rays. Some folks like to get right down in the sand and make themselves at home. But if you’re like me (or you have a bad back) a beach chair will make your beach outing much more enjoyable. I love chairs that have umbrellas built in like this one from Sport-Brella. 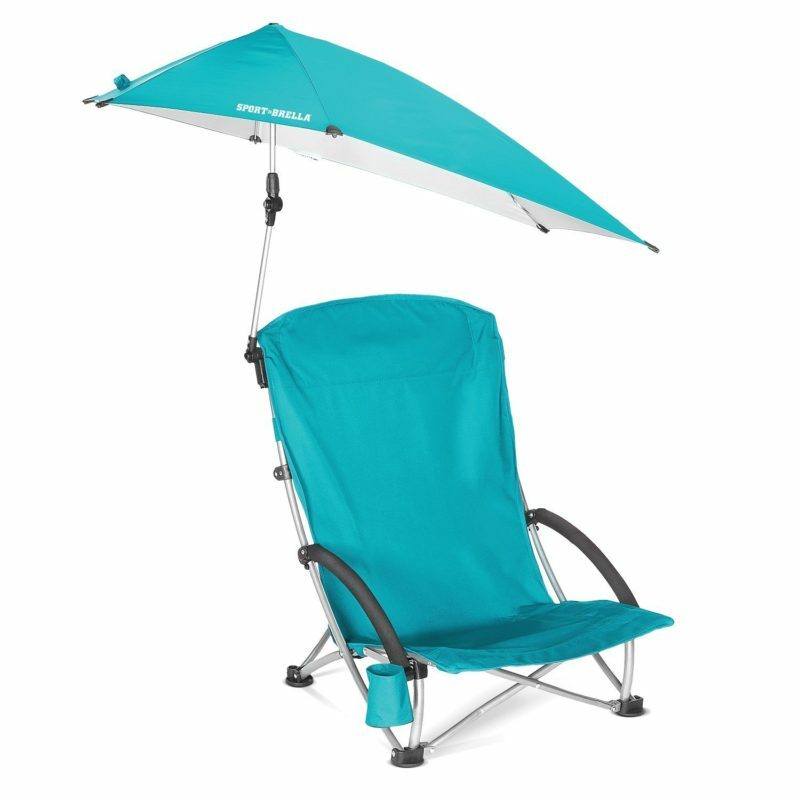 It sits low to the ground, reclines and the umbrella has a 360-degree swivel. There’s even a cup holder for your beverage. Smart! 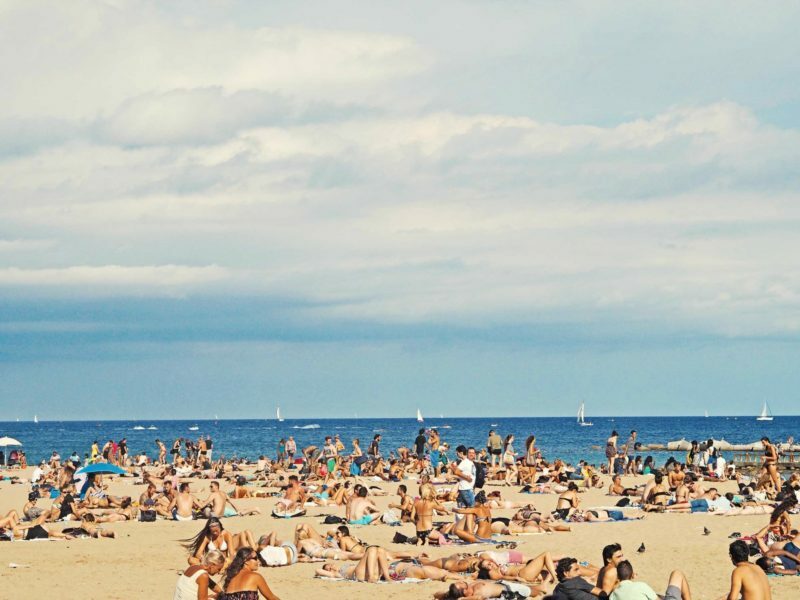 A sizzling summer beach playlist is the fastest way to get your beach party started. Portable Bluetooth speakers make jamming to your favorite tunes easy and fun for you and your whole crew (if you have one). Look for speakers that are indoor/outdoor and a little rugged. Waterproof options are also a great idea. Last but not least, BEVERAGES! Summer is ripe for rosé or any light, refreshing wine. 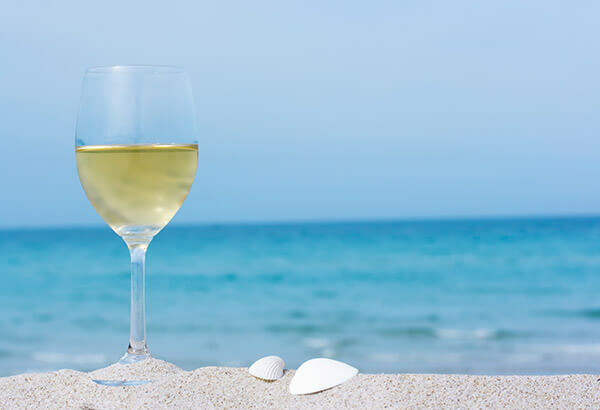 Alcohol consumption is typically not allowed on the beach so you’ll have to keep your vino under wraps. Opt for this colorful insulated bag that you can use to keep your wine and other snacks cool. 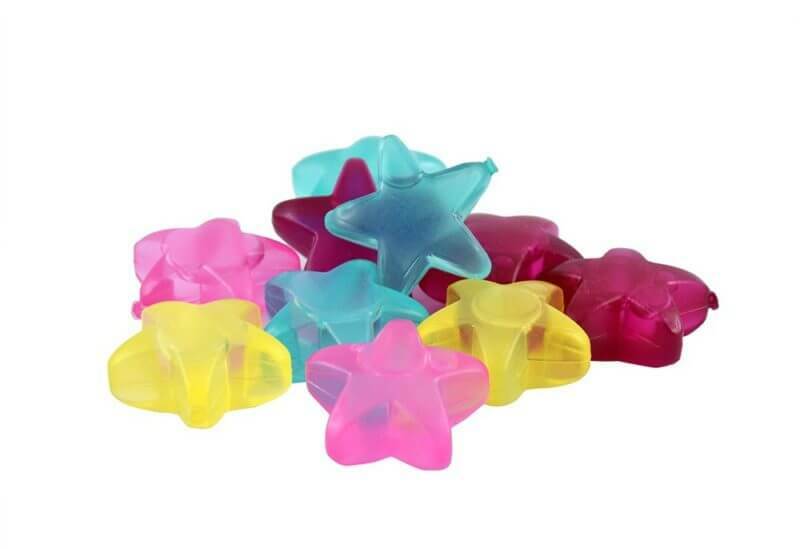 Just fill it with these super cute star-shaped reusable ice cubes and you’ll be good for the day. That’s all you need to bring to the beach for a perfect day my lovely! Tell me, what’s your idea of perfect? Are you a Lay-Out Lisa or are you sweating it out in a competitive game of beach volleyball? Drop a comment and let me know. Next Post My Summer Manicure – I’m Obsessed With These Colors! Mine is sunscreen and a wrap. I am not a big fan of the sun so l like to cover up and hide behind a book :-). Great Tips!!! 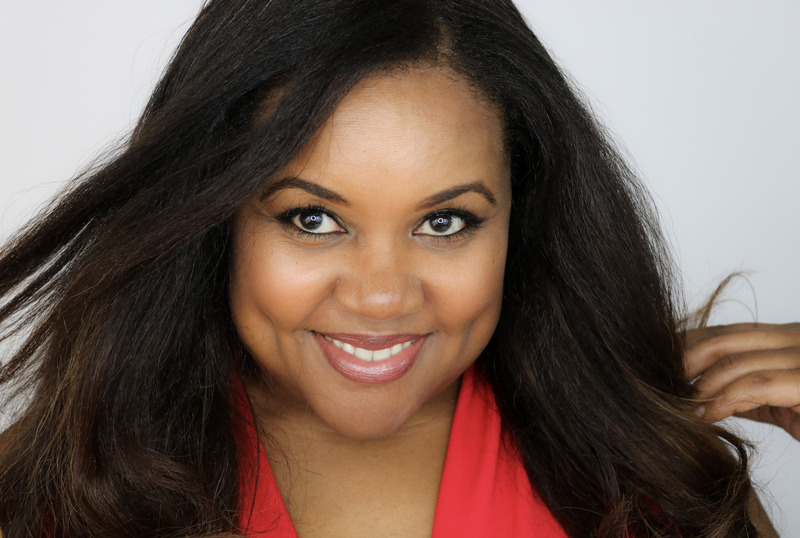 I wish I was headed to the beach this summer…but its not too late so I will keep my fingers crossed!! Of course not! The summer just started. Enjoy! Oh, how I wish we lived by the ocean! We have tons of lakes, literally, but the beaches are usually small and packed with kids. Great tips! I always keep a dope pair of frames and cute wrap on deck for the beach.